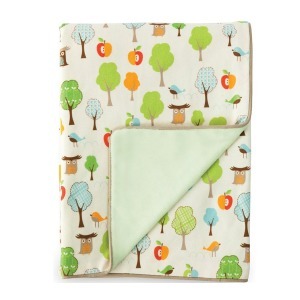 Outside may be frightful but new babies are delightful! 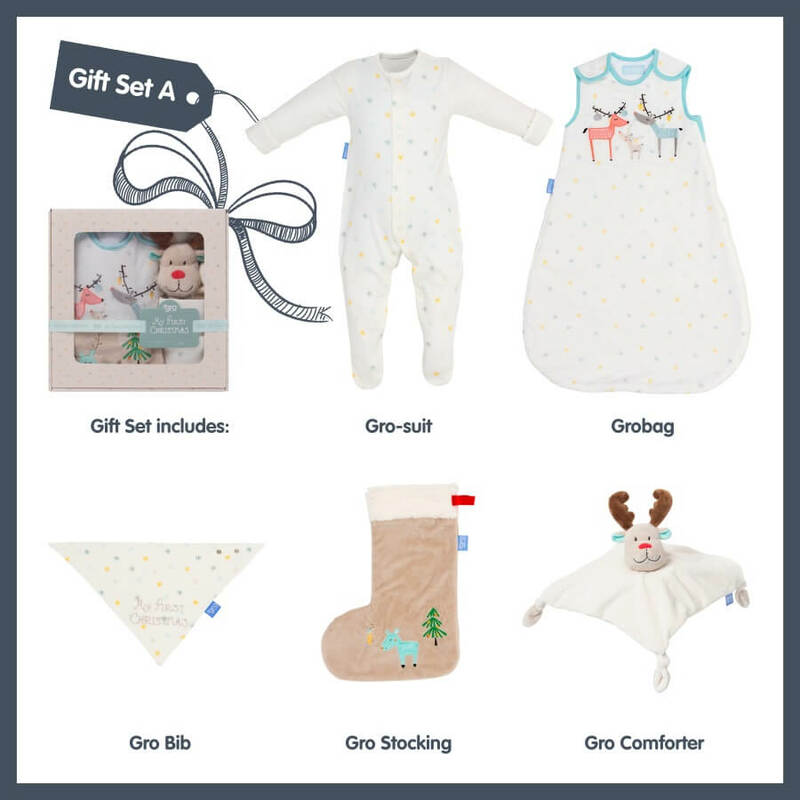 Make your Christmas together extra special with a My First Christmas Grobag Gift Box. 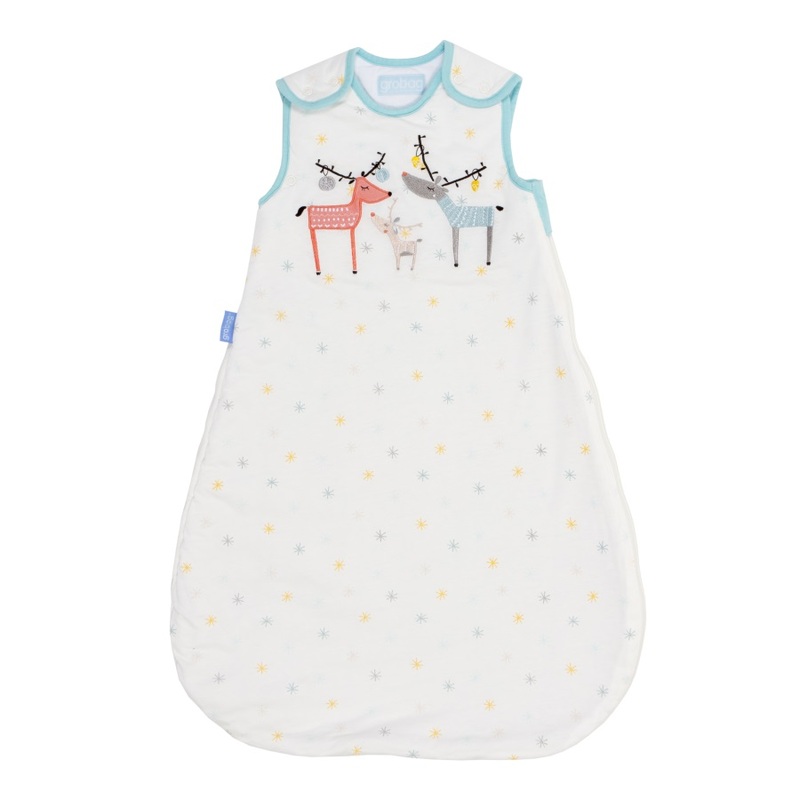 On Christmas Eve’s night they can snuggle down in their Super Soft Starry Gro-suit and cute Reindeer Family Grobag for a peaceful pre-Christmas sleep. 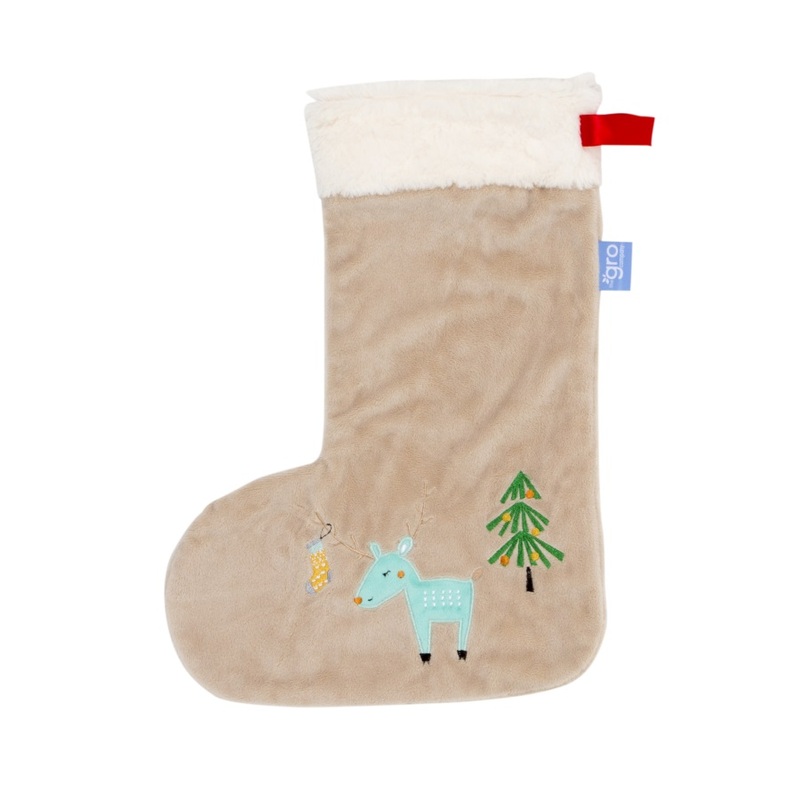 When they wake up well rested on Xmas morning what a surprise they’ll get to find their soft velour Reindeer Gro-Stocking filled with a brand new friend! 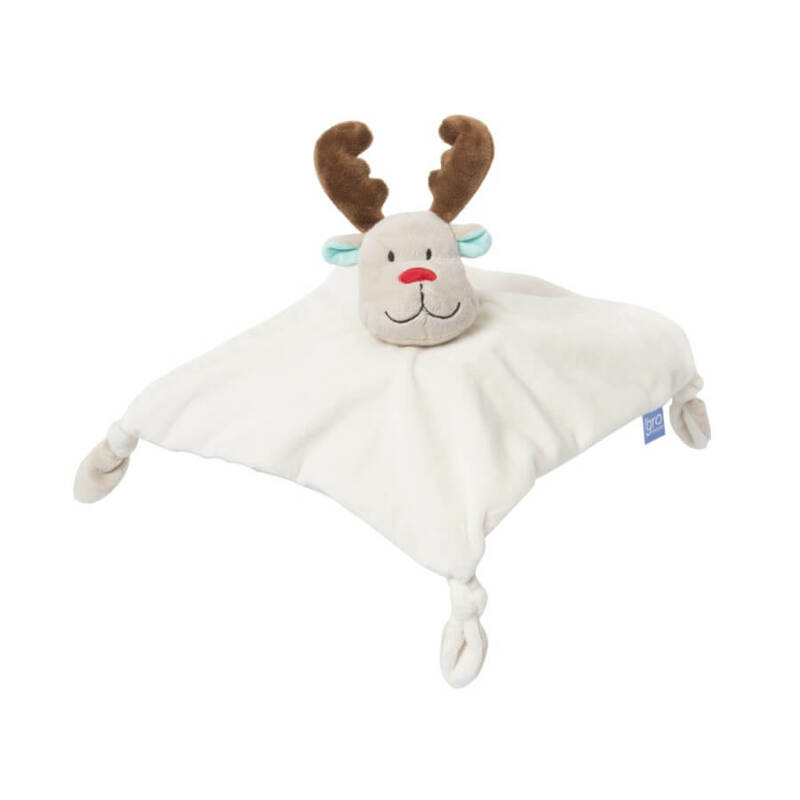 They’ll definitely want to share this special day with our cuddly Reindeer Gro-Comforter with his tactile antlers for exploring hands. 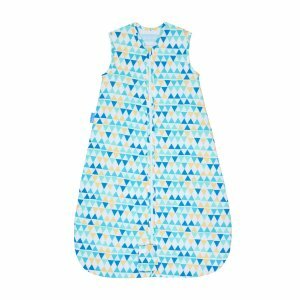 Finally when the Christmas feast is served they’ll look just perfect in their ‘My First Christmas’ Gro-Bib! To save you time during this busy season we’ve even done the wrapping for you! All our sets come in a beautifully designed gift box with ribbon and name tag.